The wait is over. 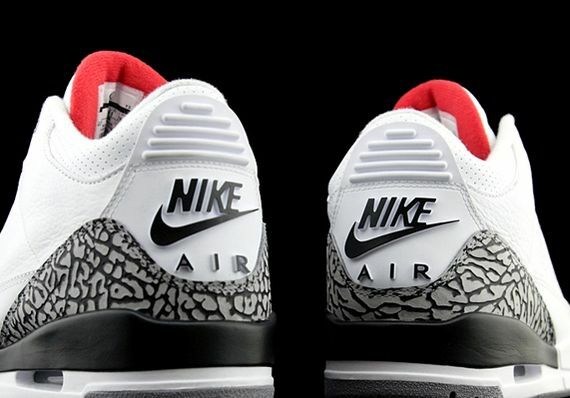 You can mark your calendars for February 6th for the much hyped Air Jordan 3 ’88 Retro featuring that ever polarizing Nike Air on the heel. The debate continues to build on whether or not the price hike for the OG status of the shoe is justified, but one thing that remains clear is that this is one hell of a sneaker. 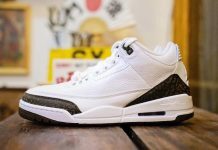 The 3 marked a turning point for the Jordan line and the sneaker world in general, and getting the shoe in it’s original form not only looks good but certainly means something every time you lace them up. 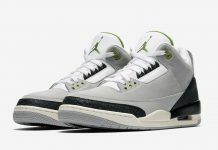 As we near the release date, let us know if your thought have changed on picking these up or if you’re gonna steer clear due to the price fluctuation. 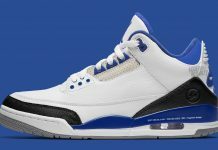 anyone knw how these will release….hoh only?? or champs footlockers ……..